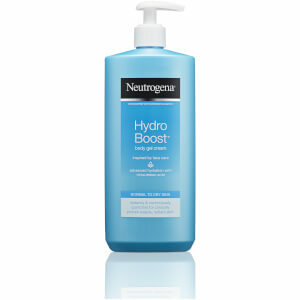 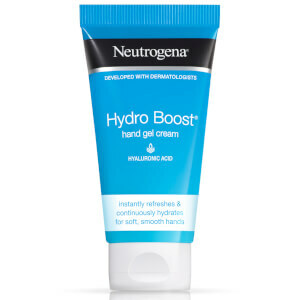 The NEUTROGENA Hydro Boost® Body range brings facial hydration expertise to body and hand care. 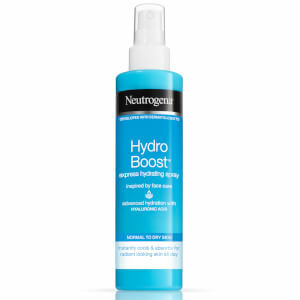 The formula is powered by hyaluronic acid, a super-hydrator capable of holding up to 1000x its weight in water. 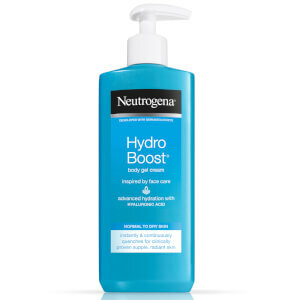 The formula helps to lock-in and maintain moisture by continuously releasing hydration.